Kongens Have (literally: The King’s Garden) is the oldest park in Copenhagen, existing for more than 400 years. Originally a private royal garden, today the park attracts approximately three million visitors every year, neighboured by the National Gallery of Denmark and the stunning Botanical Garden. 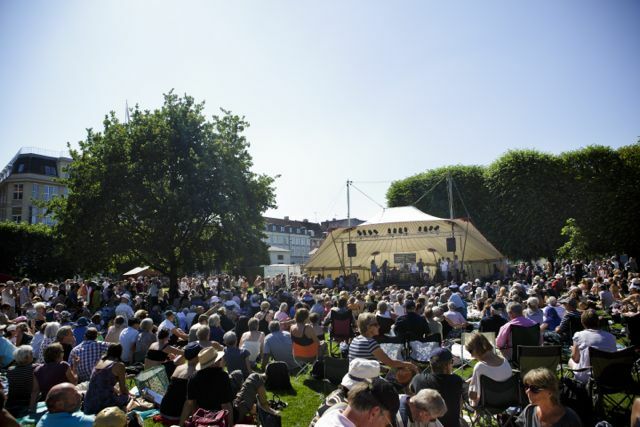 Kongens Have is the biggest venue at Copenhagen Jazz Festival measured in both square meters and attendance, drawing spectacular crowds to its annual free concerts on the historic lawns.